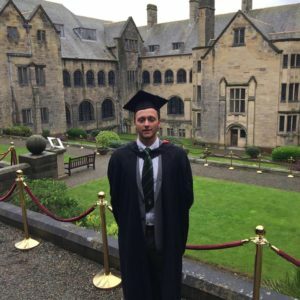 Applied Sport and Exercise Psychology graduate from Bangor University. Currently a Probationary Sports Psychologist with BASES. Bilingual; English and Spanish. Footballer and sports enthusiast.